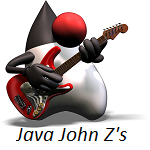 Java John Z's : ROGUE ONE: A STAR WARS STORY - Tickets Now On Sale!!! 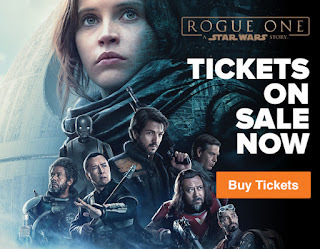 Buy your Rogue One: A Star Wars Story tickets in advanced at Fandango and don't get sold out. Rogue One: A Star Wars Story is in theaters everywhere 12/16.